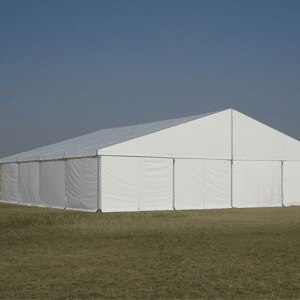 Why Consider Buying Our Frame Tents? 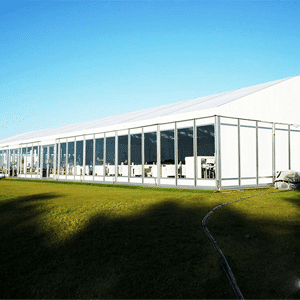 We are the leading Manufacturers of Frame Tents and German Hangers. 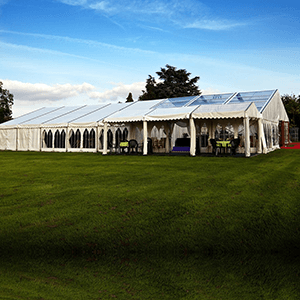 Frame tents utilises a simple frame to support the tent top, maximising the usable space available underneath the tent. 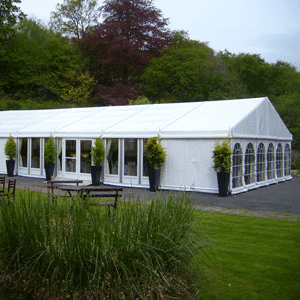 All frame tents use West Coast Style frames and fittings making them interchangeable with all other frames and fittings in this style. 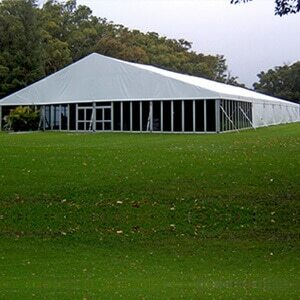 Frame tents need to be staked to the ground or otherwise anchored for maximum stability. 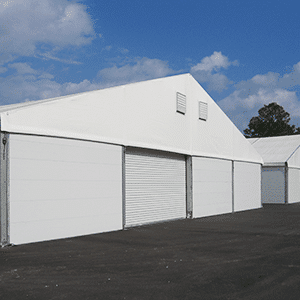 Frame Tents have earned a reputation for easy handling, strong, interchangeable components, and a higher yield on investment. 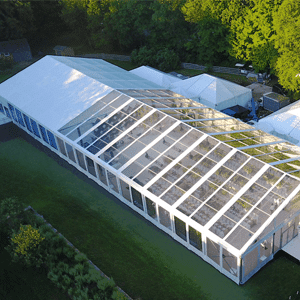 We are renowned for providing impressive and exciting tent and marquee solutions, perfect for stylish, one-of-a-kind weddings to attention grabbing corporate and community events, as well as intimate to large scale private parties. 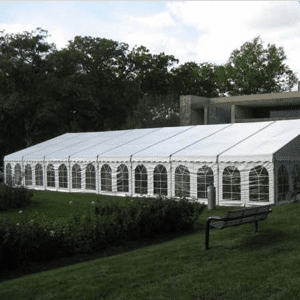 Contact us today to discuss how we can make your special event memorable, affordable, and stress-free.